Why not join us at startup grind tech conference this week in Barcelona. 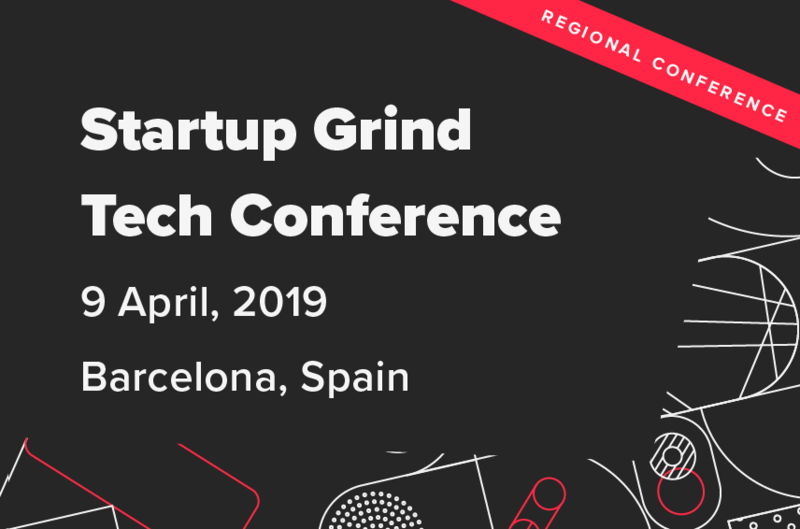 This year we are once again official media partner of Startup Grind Barcelona Tech Conference 2019 the conference that connects top investors, entrepreneurs, developers, and journalists from all around the world. This year is the second edition of the Startup Grind Tech Barcelona conference and the focus is on tech: SaaS, product, hiring developers, architecture, freelancing, remote work, etc. This years event is on April 9th, 2019 and you will get to learn learn from the best companies how they face the technological challenges of the present and the future, regarding hiring developers, offshoring development, implementing blockchain, scaling up their business, and much more. Still haven’t bought your tickets to the Startup Grind Barcelona Conference? Meet founders from all over Europe. 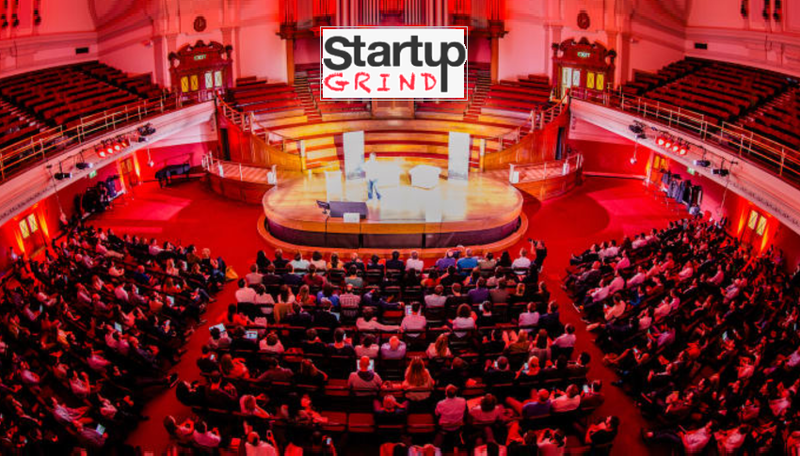 The third edition of the Startup Grind Tech conference will bring together over 1000 entrepreneurs, tech people and investors from all over Europe for one big day in Barcelona. Regular tickets are €99.20 so don’t miss your chance! Startup Grind is a global startup community, with chapters all over the world. The Barcelona organisation is led by Àlex Rodríguez Bacardit, Founder and CEO at MarsBased. The organisation has a mission to inspire, educate and connect entrepreneurs from all over the world. Come along and meet representatives from Google, Typeform, Caixabank, Facebook. 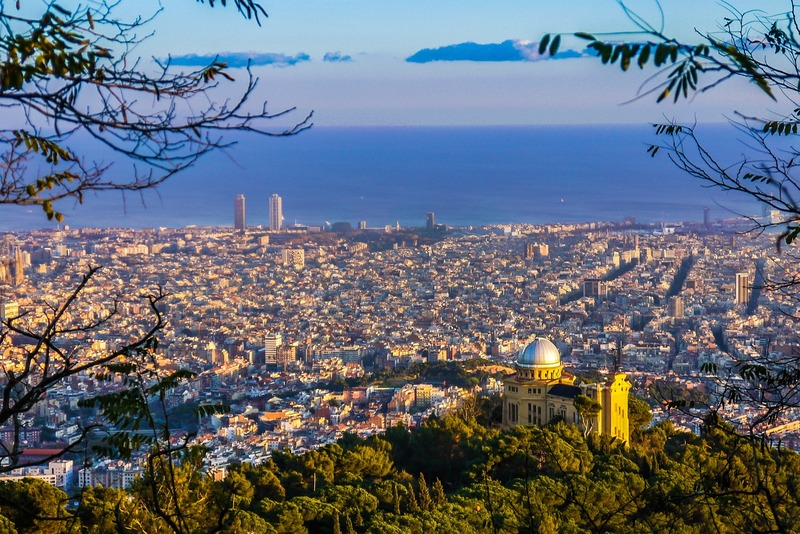 At this years event in Barcelona you’ll be part of a conference with over 900 other delegates from the local & international startup and tech ecosystem – with many opportunities for networking, learning, collaboration and new partnerships. Come and shape the future!